Everyone knows what authors do when they’re writing, right? They stare at screen or paper, periodically move their fingers, curse at the phone, snack, get on Twitter, pet their cats, snack, stare at screen or paper . . . For this post, I’m giving you a glimpse at the Secret Life of Writers – what do I do when I’m not writing? Much of what I do is kind of obvious. I spend a lot of time reading and thinking about writing. I pick my kid up at school and make dinner if it’s my night. I talk to my husband and take walks. Sometimes we go to a movie or a museum. I rarely watch TV (we have neither cable nor reception, so the only TV I see is via Netflix), I’m not athletic, I don’t make a study of obscure languages or collect rocks. Since I graduated from law school, I’ve gone off for a few days every year for a private retreat, wherein I went out and took pictures during the day and then wrote in the late afternoons and evenings. I’ve gone to Santa Fe, New Mexico; Joshua Tree National Park; Yosemite Valley and the Eastern Sierra; and Annapolis, Maryland. The year prior to that we took a family trip to northern Baja California. 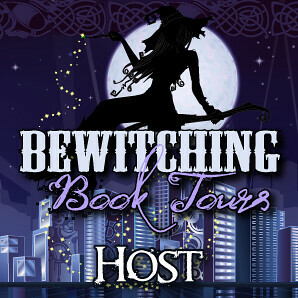 This is the first year I haven’t planned an expedition, because of all the business associated with the book release. I take very few pictures of people. I like landscapes, buildings, and up-close shots of plants and insects. I pay attention to textures and to the play of shadows and light. I play around on Photoshop, but most of the pleasure I get is from the actual act of taking the picture. Photography has been criticized for causing people to worry so much about the picture that they forget about the experience the photo is recording, and I can understand how that’s true at times, but for me the act of framing the picture is an act of seeing what I would not otherwise see. I note the lines, the shapes, the colors. I watch the light. This all plays out in my writing, of course. I use precise details in my descriptions, and this comes from having trained my eye to see the small things: the pollen on the bee’s back, the raindrops in a cobweb, the smear of rust on an old lock. My scenes often have descriptions of the light: the way it falls, the color, the sharpness and brightness, and so on. I can imagine things with photographic detail because I look at the world that way. It also plays out in specifics at times; the final scenes in the mountains in Moth and Spark were written directly after the Yosemite trip, when I saw the granite, volcano remnants, and cliffs of the Sierra Nevada. Looking at those mountains and photographing them not only helped me describe the details of the mountains scenes but also gave my mind an imaginative jolt that it needed for the last stretch. In some ways, writing fiction is like taking a picture – there’s all this stuff in my head jostling for attention, and I have to focus on some of it to the exclusion of other things. It has to be framed properly. Rewriting a scene can be like zooming in or out. When I’m done with a draft, there are a lot of superfluous or too-similar shots that need to be excised before being presented to an audience. Writing and taking pictures are by no means identical creative acts, but for me they engage usefully with each other. So in that sense, even when I’m not writing, I am. Sierra Nevada mountains with Tenaya Lake in foreground, view from Olmsted Point, California. Ruined buildings at Bodie State Historic Park, California. Storm clouds approaching Mono Lake, California. Mt. Shasta as seen from rest area on I-5, California. How inspiring! Thanks so much for visiting us, Anne! 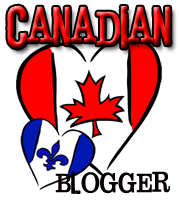 For more Anne, check out her website or follow her on Facebook or Twitter! 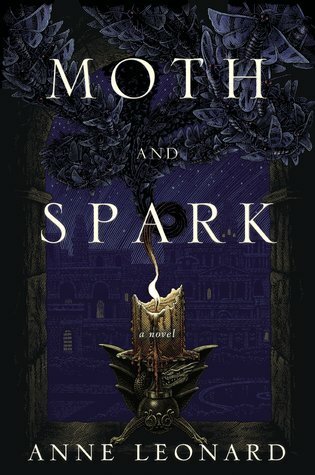 Penguin is giving away a copy of Moth and Spark! US only, no P.O. boxes. 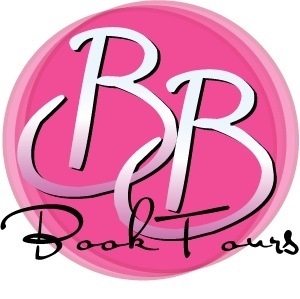 Authors, would you like to visit us? Please email us at jenn (at) tyngasreviews (dot) com and we’ll set it up! I enjoyed the post and the pictures. I've had Moth & Spark on my wish list for a while, and I'm really looking forward to reading it.